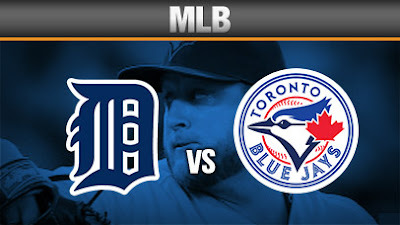 The Blue Jays look to keep their modest one-game winning streak going in the third game of the opening season series against the Tigers. Aaron Sanchez looks to pick up from where his old/new B.F.F. left off in the season opener and to regain his 2016 form. He faces off against some chap called Spencer Turnbull, who is making his fourth major-league start. Blue Jays pitchers not named Daniel Hudson have combined to throw 18 innings with 4 hits given up, zero runs and 22 strikeouts so far this season. More of the same in today's game, por favor. Paul Goldschmidt is the first ever to have a 3-HR game within his first two games with a new team.